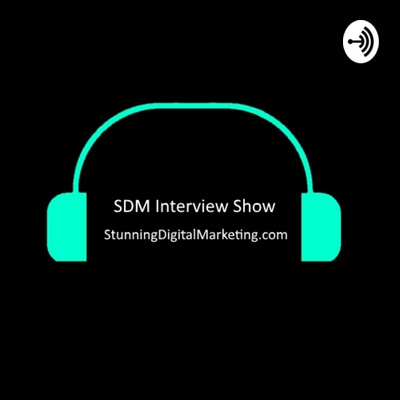 The SDM Interview Show is brought to you by StunningDigitalMarketing.com, a leader in Digital Marketing, WordPress Development and Security. This is the show where we highlight those on the Internet. Eric Jacksch talks computer security with Rob Cairns. Reign and Rob Cairns talk about the independent music scene and what it is like to be in that scene. Episode 11 - Todd Jones Talks CopyWriting and More! Episode 10 - Margie Analise talks Entrepreneurship, Business and More. Sit back and relax as we talk Web Development, Business and Health with Trevor Current. Travis talks with our CEO Rob Cairns on how he got into the cigar industry. Discussing Reputation Management and more. Rob Cairns discusses with Matt Schreb Kodi Bateman's book and how human connections matter.